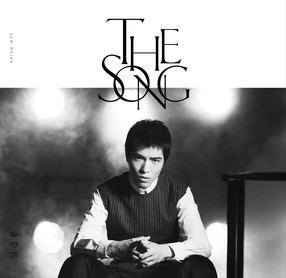 Taiwanese Mandopop singer James Hsiao will release his new album "The Song" on 6/27. There will be two versions of this new albums, James will present himself in two different style of fashions. Starting 6/11, Fairchild Radio will be premiering his upcoming single "Kiss Me"! 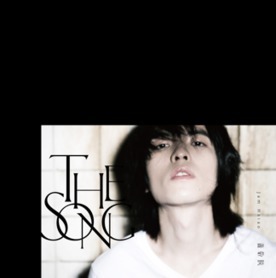 for James' brand new single "Kiss Me"!